An introduction to the core Christian doctrines, the historical context in which they arose, and their ongoing importance to contemporary Christian belief and practice. Justo González has long been recognized as one of our best teachers and interpreters of the churchs belief and history. In this new volume he lays out the answers to three questions crucial to understanding the Christian tradition: First, what are the core Christian doctrines? What ideas and convictions form the heart of Christian identity?Second, Where did these doctrines come from? What are the historical contexts in which they first rose to prominence? How have they developed across the history of the church?Finally, what do these doctrines mean today? 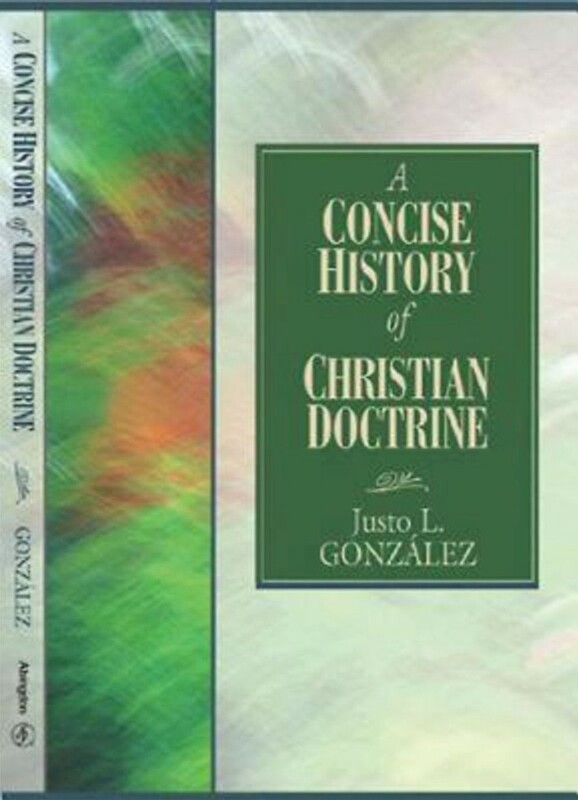 What claims do they continue to place on Christian belief and practice in the twenty-first century?Written with the clarity and insight for which González is famous, A Short History of Christian Doctrine will serve the needs of students in church history, historical theology, and systematic theology classes in college/university settings, as well as seminaries/theological schools. A Concise History of Christian Doctrine by Justo L. Gonzalez was published by Abingdon Press in February 2006 and is our 38989th best seller. The ISBN for A Concise History of Christian Doctrine is 9780687344147. Be the first to review A Concise History of Christian Doctrine! Got a question? No problem! Just click here to ask us about A Concise History of Christian Doctrine.